Gardening takes work. But once you've started, and have success, the reward far outweighs the hours of hard work you've put in planting, weeding and watering. Then, you're hooked. PR is like that, too. Hard work for a big reward. Here are a few things we’ve learned from our time in the garden that have translated into our PR activities. 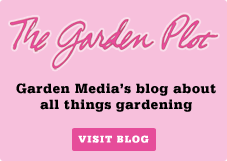 Continue reading to find out why PR is like gardening. A little food, water and love goes a long way in a garden. Especially with a new plant, which takes extra attention. This is the same with clients. This will show you're working diligently to exceed their expectations. Going the extra mile will make professional relationships grow and prosper. At first it seems insignificant – some dirt and a handful of seeds. But in no time, a tiny seedling has sprouted. Then, in what seems like a few weeks, a stem, leaves and finally a flower! It's like when you start a campaign, small efforts of building a media list and crafting talking points give way to building relationships and eventually landing a big interview for your client. Give it time and patience and those small efforts sprout into bigger rewards. 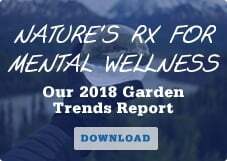 While most think the term deadheading is synonymous with hippies hitchhiking to a concert, it means something entirely different in the gardening world. 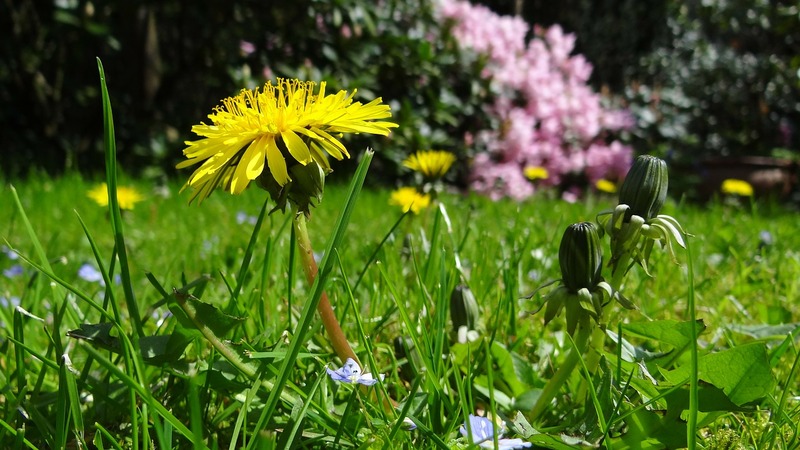 Summer is a perfect time to deadhead, or clear out dead flowers and plants from the garden. Deadheading helps send the plant’s energy to growing blooms and make the plant stronger as a whole. It’s also important to “deadhead” in the fast paced PR industry because change happens every day. Successful companies recognize when to stop doing what didn’t work and start approaching things from a new angle. A reevaluation period is key when it comes to changing strategies. Having a new perspective can completely reinvent a brand without much effort. Certain plants, like flower bulbs, are planted months before they bloom. It takes planning to make sure the garden will continue to look lovely next season. Client meetings are like bulbs. 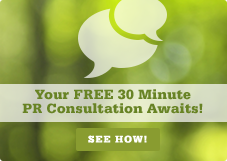 Take the time to sit down and figure out what each individual client needs – then exceed any and all expectations. Presenting a schedule or action plan will put both the client and the firm at ease, especially during the busy months. 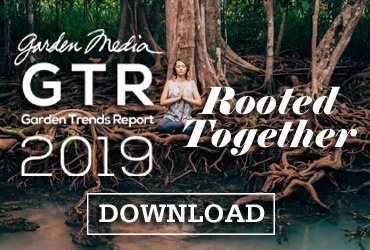 Successful public relations firms do a knockout job for their clients, but it takes planning, a little TLC and patience, just like gardening. 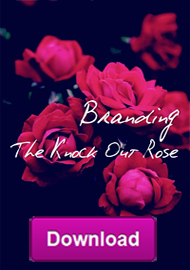 Read our e-Book on Branding the Knockout Rose for tips on how to deliver a successful campaign.